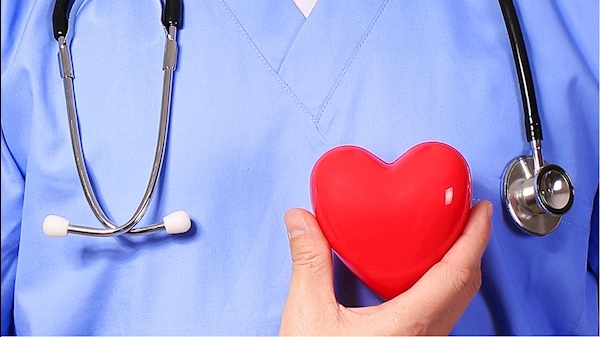 Your health is important to you around the clock – not just during office hours. 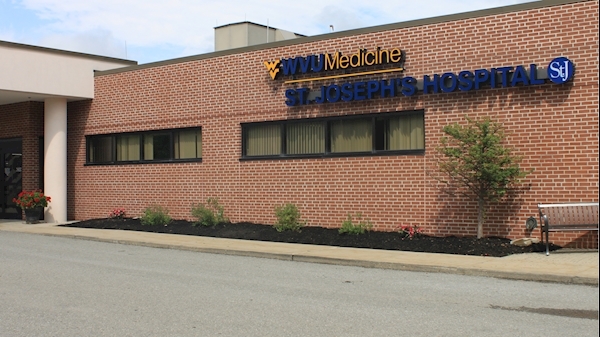 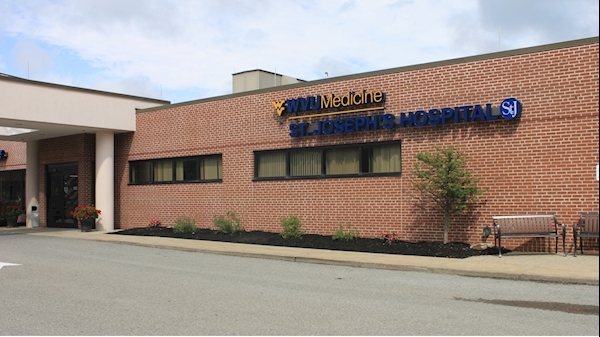 That’s why St. Joseph’s Hospital offers an electronic patient portal. 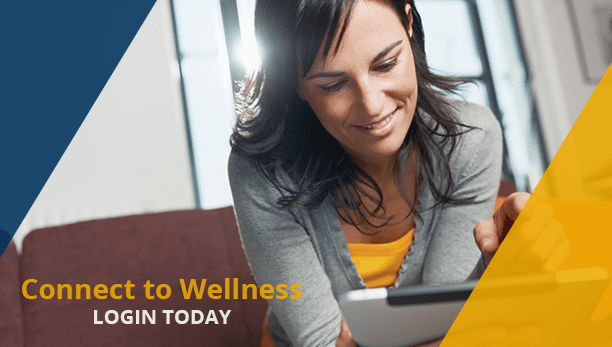 It is a free, easy, and secure way to view your health information.